83 years, 4 months, 12 days old age. Dharmendra will turn 84 on 08 December, 2019. Only 7 months, 17 days, 11 hours, 9 minutes has left for his next birthday. 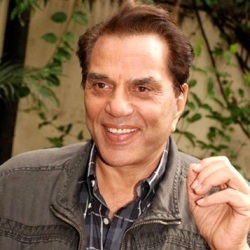 Dharmendra has celebrated the total number of 83 birthdays till date. See the analysis by days count and bar graph. 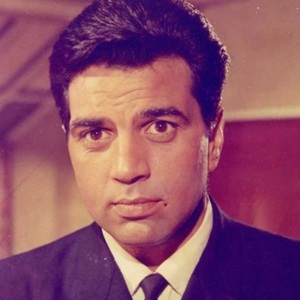 Dharmendra was born on 08-12-1935 in Nasrali, Ludhiana in the state of Punjab, India. 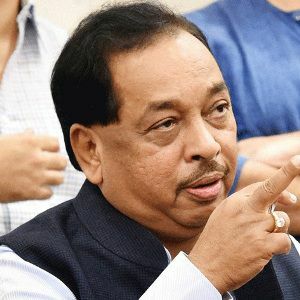 He is an Indian Film Actor, Film Producer, Politician & Comedian who best known for his work in Bollywood Industry. 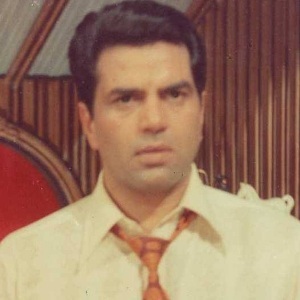 Dharmendra Singh Deol is a legendary Indian film actor, politician, and producer. 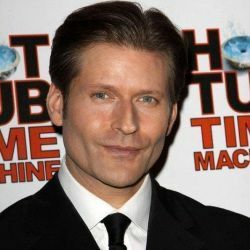 He is known as ‘He-man’ and ‘Action King’ for his work in action movies. 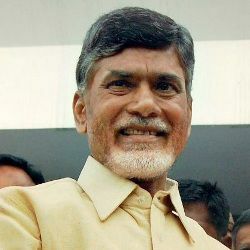 He attended Government Senior Secondary School where his father used to work. Later he went to Ramgarhia College, Phagwara for his intermediate studies. 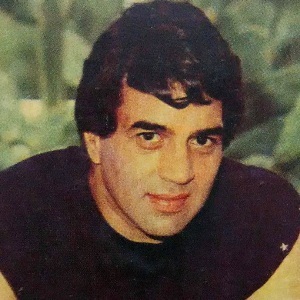 Dharmendra was the winner of the ‘New talent award' conducted by Filmfare magazine. He moved to Mumbai, looking for work. He made his debut in acting with a film 'Dil Bhi Tera Hum Bhi Tere' in the year 1960.The movie was directed by Arjun Hingorani. He worked as a supporting actor in 1961 movie ‘Boy Friend’Later he worked in romantic films for the years 1960 to 1967. 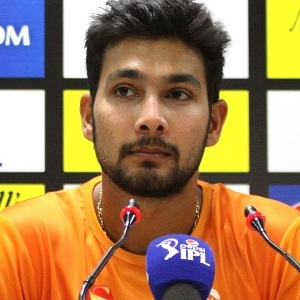 He worked in movies like Soorat Aur Seerat, Bandini, Dil Ne Phir Yaad Kiya, Dulhan Ek Raat Ki, Anpadh, Pooja Ke Phool, Baharen Phir Bhi Aayengi, Akashdeep, Shaadi, Ayee Milan Ki Bela etc. He was cast opposite Nutan, Nanda, Meena Kumari etc.His first action film was ‘Phool Aur Patthar’. The movie was a great hit. Movies like Tum Haseen Main Jawan, Chupke Chupke, Do Chor, and Naukar Biwi Ka showed his acting skills in comic roles.He was paired with his future wife Hema Malini and the duo gave many successful hits to Bollywood including Seeta Aur Geeta, Patthar Aur Payal, Chacha Bhatija etc.He has worked with many directors with the special bond with director Arjun Hingorani. He even shared the screen with almost all the well-known Kapoor from the Bollywood except Kareena Kapoor and Prithviraj Kapoor. 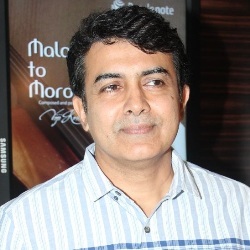 He tried his luck in production and launched his sons Sunny Deol in movie 'Betaab 'and Bobby Deol in movie 'Barsaat'. Even he did the same for his nephew Abhay Deol with a film ‘Socha Na Tha ‘.He was a celebrity judge on a reality show India's Got Talent.He was seen in movies like Life in a... Metro, Apne, Johnny Gaddaar, Yamla Pagla Deewana, Tell Me O Khuda, and Double Di Trouble in later years of his career. Yamla Pagla Deewana 3 is his upcoming project in 2018. He was born to Kewal Kishan Singh Deol and Satwant Kaur and has a brother Ajit Deol. 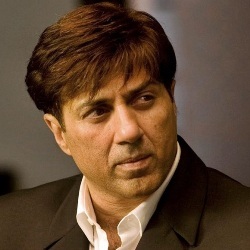 He was first married to Parkash Kaur in 1954 and together has four children including two sons namely Bollywood actors Sunny Deol, Bobby Deol and 2 daughters named Ajeeta Deol and Vijeeta Deol. 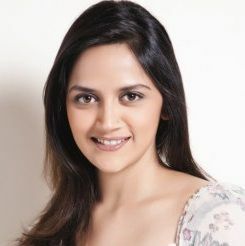 Again he married his co-star in many movies and popular film actress dream girl Hema Malini in 1979 and the couple are blessed with two daughters named Bollywood actress Esha Deol and Ahana Deol. 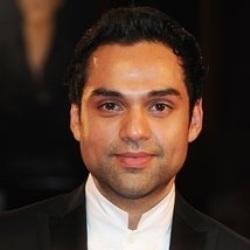 Bollywood actor Abhay Deol is his nephew. 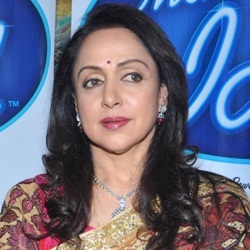 As per one of the report, he used to give Rs.20 to the crew light boy to intentionally disturb him and Hema Malini, so that he can keep hugging Hema for more time during rehearsal. Initially, he was interested in playing play the role of Thakur Baldev Singh and Sanjeev Kumar would play Veeru. But it didn’t happen like that and Dharmendra got the chance to romance her to be wife. Hema had just rejected a marriage proposal from Sanjeev during that period. It is said that he converted to Islam to get married to Hema Malini without getting a divorce from his first wife Parkash Kaur. 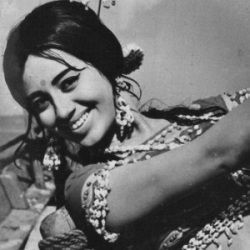 He was a fan of Bollywood actress Suraiya.He had seen her film ‘Dillagi’ almost 40 times and he used to walk for miles to watch it. Compensation for his movie ‘Dil Bhi Tera, Hum Bhi Tere’ for him was only Rs.51.